If you’re interested in renting the most technologically advanced exotic cars in NYC here it is. 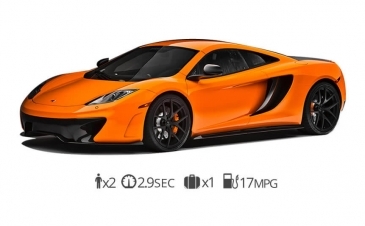 There are 2 models availble in NYC the Mclaren 650s, Mclaren 650s Spyder and the Mclaren MP4-12c. The coolest looking exotic car rental in NYC. 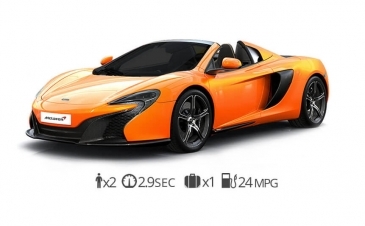 Mclaren is notoriously known for creating memorable supercars. If you’re ready to rent a high-end exotic car built by one of the most respected car manufacturers in the world then give us a call. 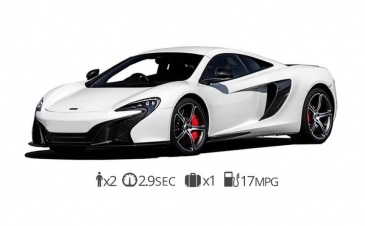 McLaren has achieved eight World Championships and won 182 races so you know you’re getting a quality car. Rent McLaren New York today!